Home » “Waterfront”Lots! Lake Level Down/Prices Down! “Waterfront”Lots! Lake Level Down/Prices Down! 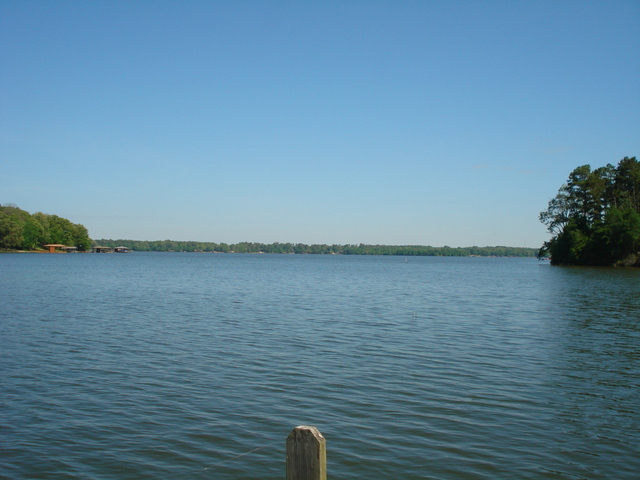 Great time to purchase waterfrot lake property. 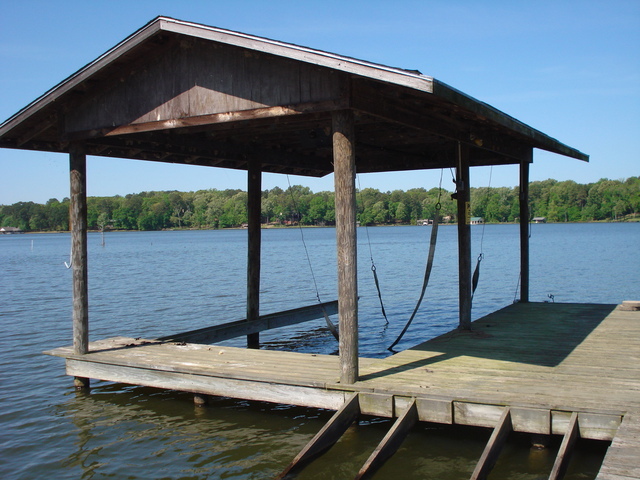 Lake level is down – and so are Prices. 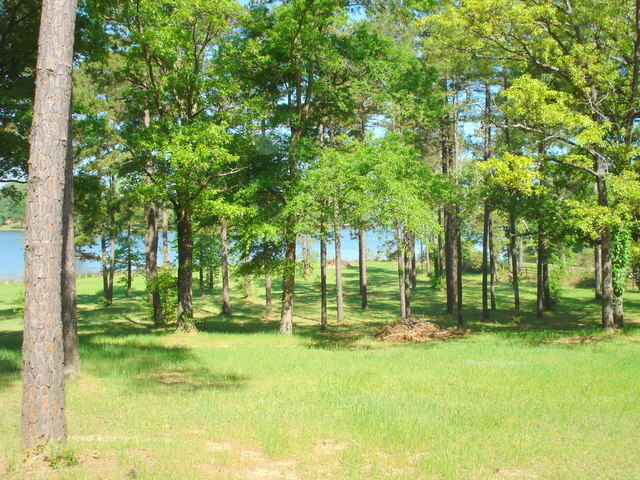 Price Reduced – ONLY $120,000 for 2 connecting- “Waterfront Lots” in Beautiful Whispering Hills Estates. APX. 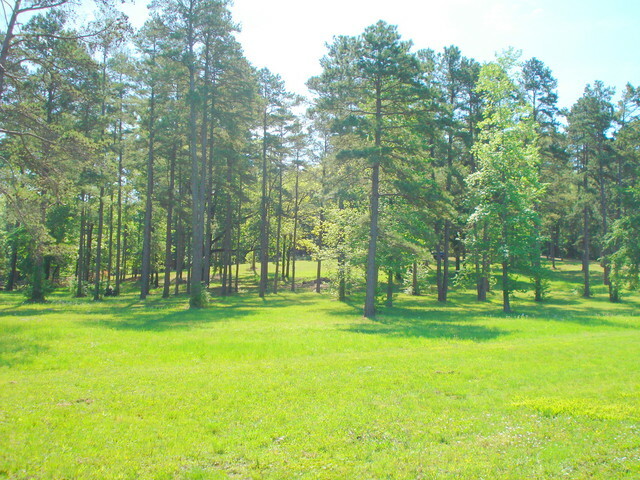 2.3 ACRES, total. Survey available. 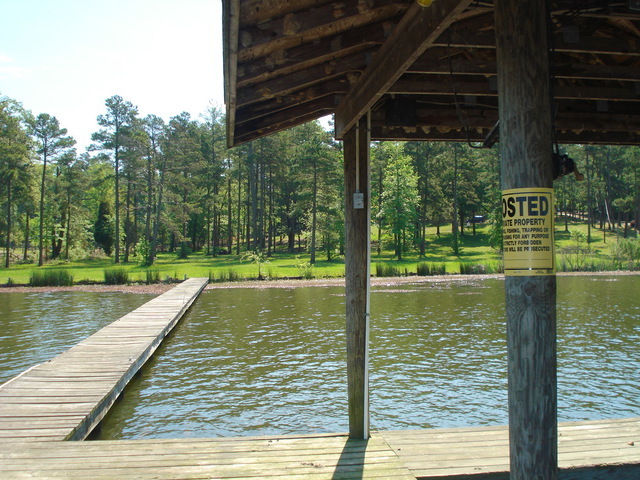 Lots are located close to park area and boat ramp. Great residential building sites in a Restricted Waterfront Community. Owner will need to drill private water well. 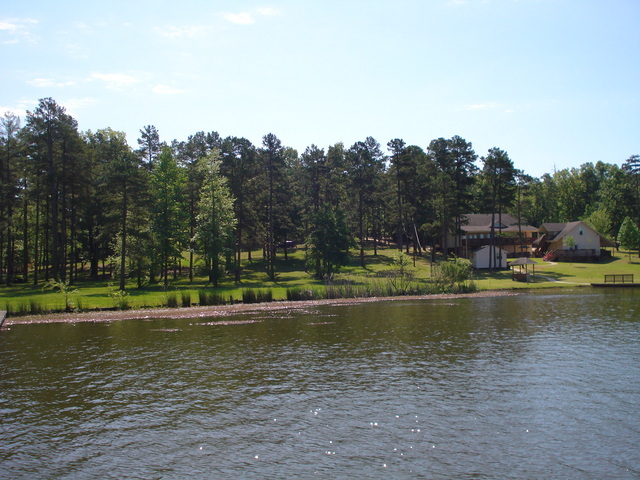 Bob Sandlin Lake is a beautful recreational lake… great for fishing, camping or skiing. Only minutes from downtown Historical Pittsburg, 2 hours E. of Dallas and 1 & 1/2 hours W/NW of Shreveport. 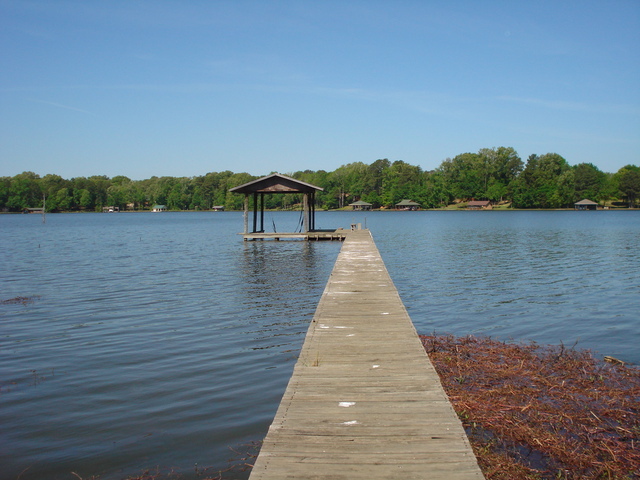 Great Time to purchase Waterfront Lots! Can be bought in 2 separate lots! Comments Off on “Waterfront”Lots! Lake Level Down/Prices Down! Pittsburg, Mt. Pleasant, Gilmer, Scroggins, Mt. 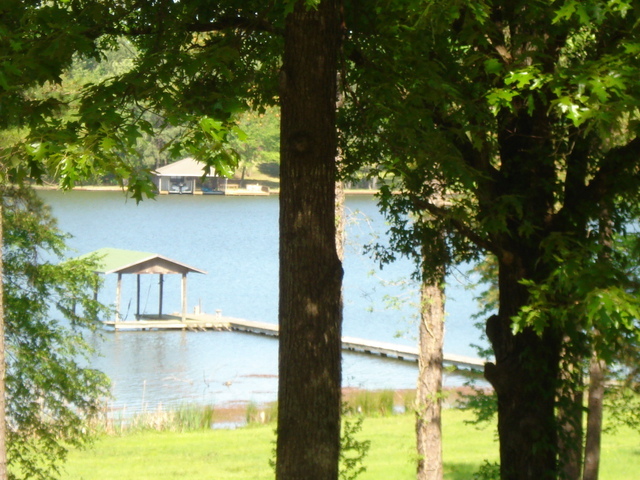 Vernon, Lake Cypress Springs, Lake Bob Sandlin, Winnsboro, Leesburg, and surrounding areas of Texas.